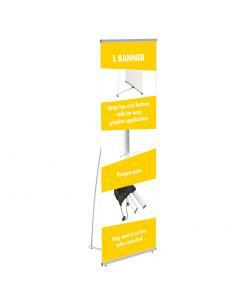 The Race Roller Banner is a good quality, yet economical roller banner. 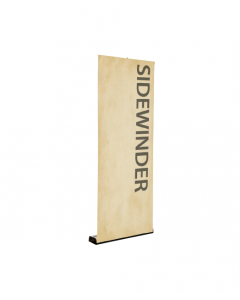 Even though we class it as an entry level banner stand, the quality outperforms other similar mechanisms on the market. 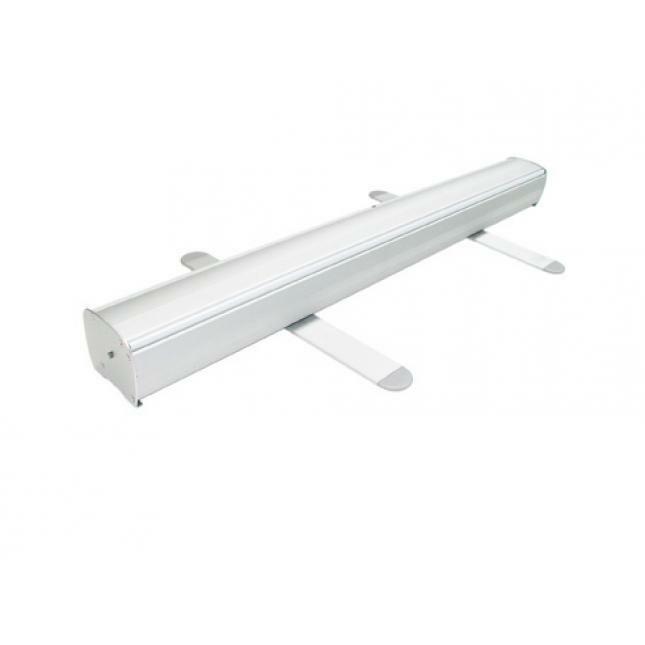 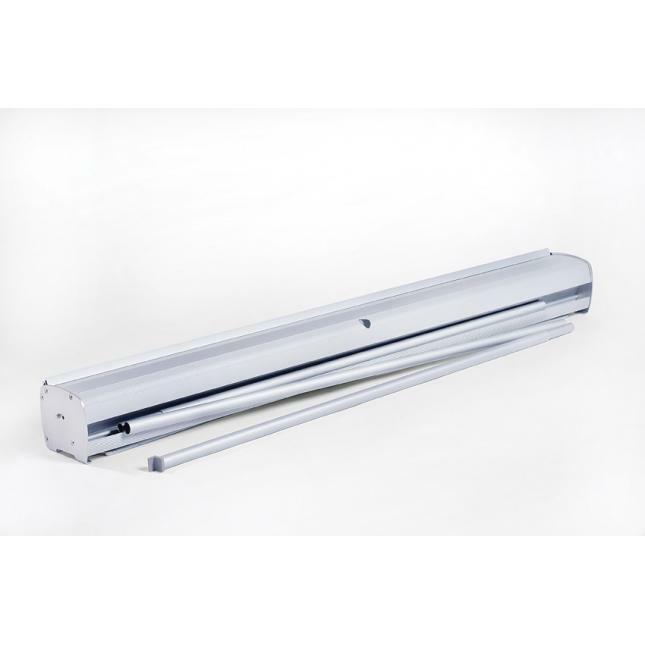 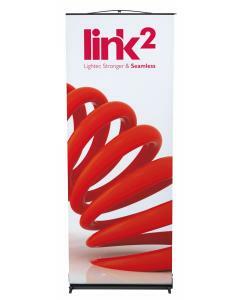 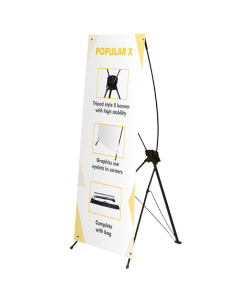 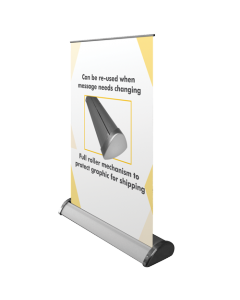 It has the added benefit of being available with a clever magnetic lock allowing you to link multiple Race Roller Banners together (see images). 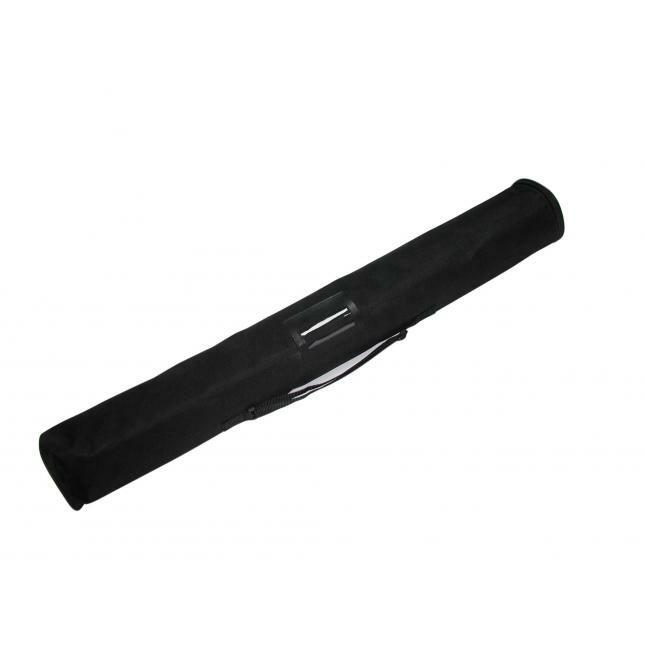 Your high quality graphic retracts into the base and the entire unit fits within the padded carry bag included. 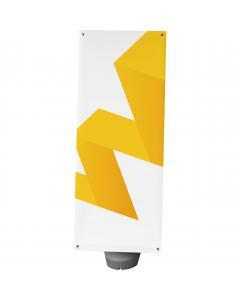 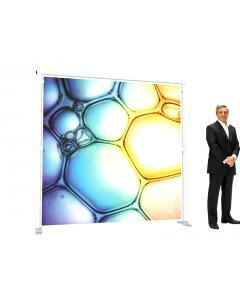 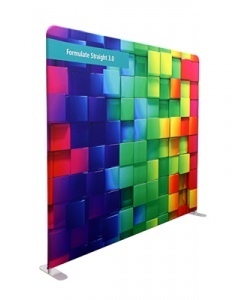 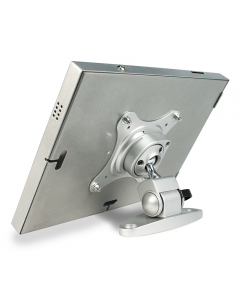 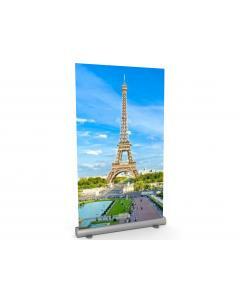 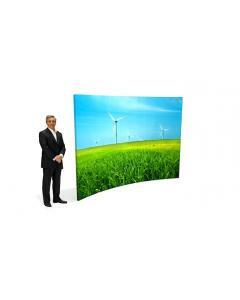 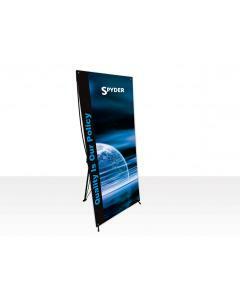 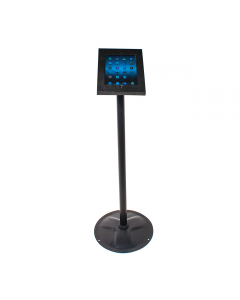 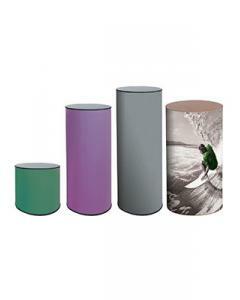 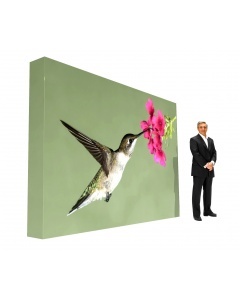 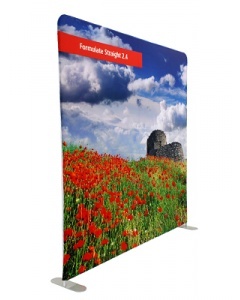 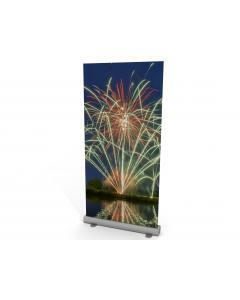 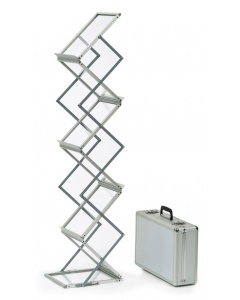 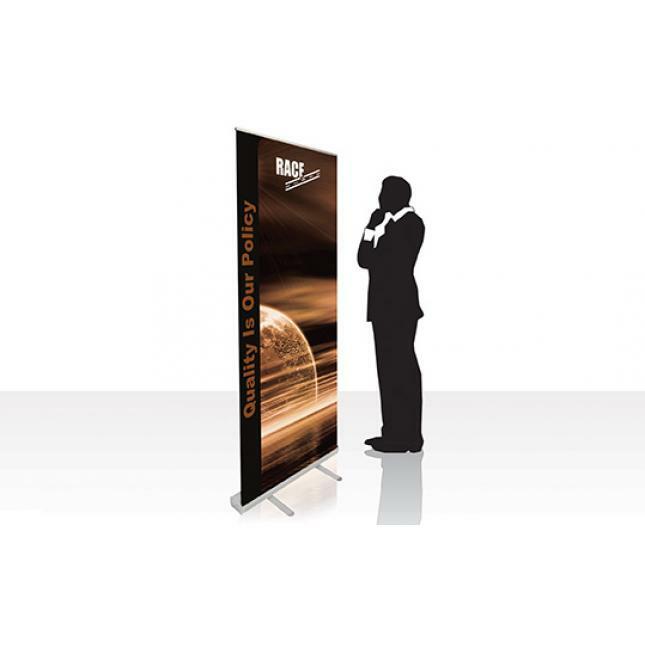 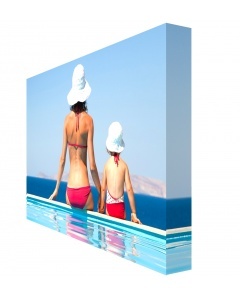 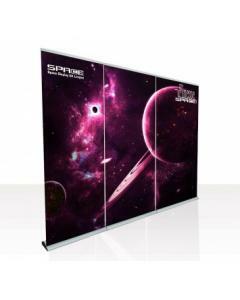 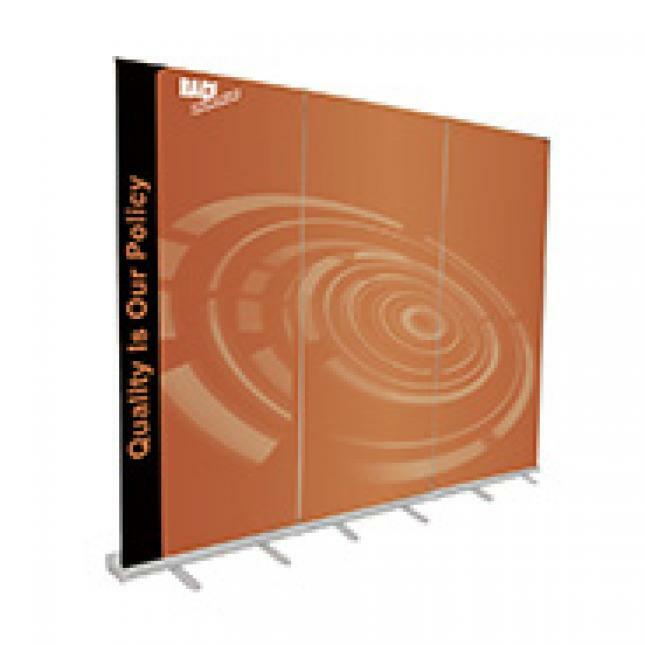 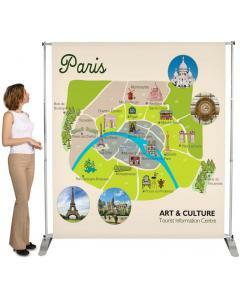 It is available in two width sizes, 800mm and 850mm wide and both come as 2000mm tall displays. 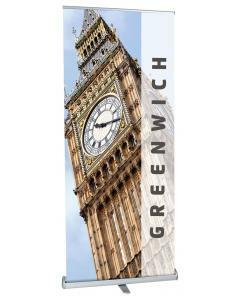 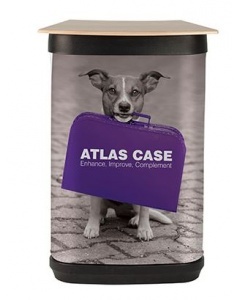 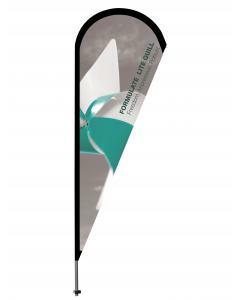 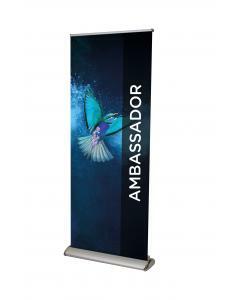 Magnetic banner lock are available so multiple Finesse Roller Banners can be connected in a straight line (see images). 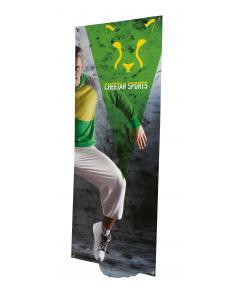 Why choose the Race Roller Banner? 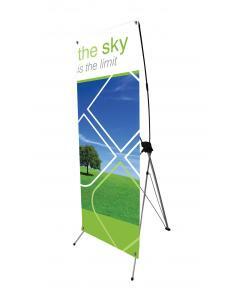 Optional: Magnetic banner locks can all be added to this product - add using drop down options above.